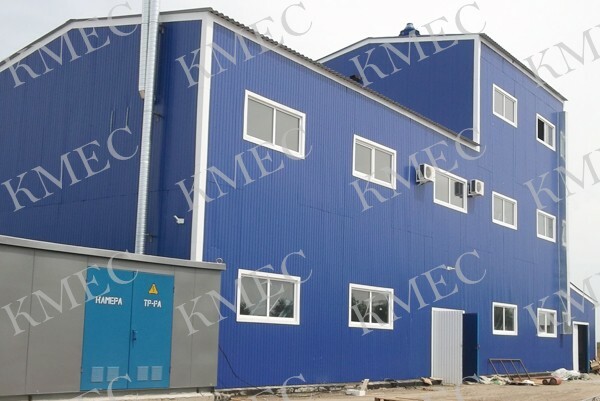 This plant is set up in Orenburg, Russia and finished at the end of june, 2014. 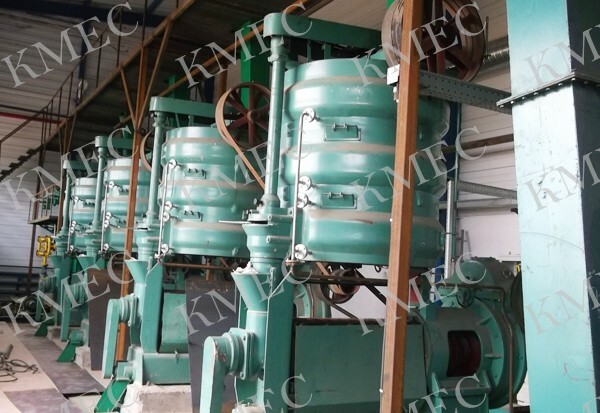 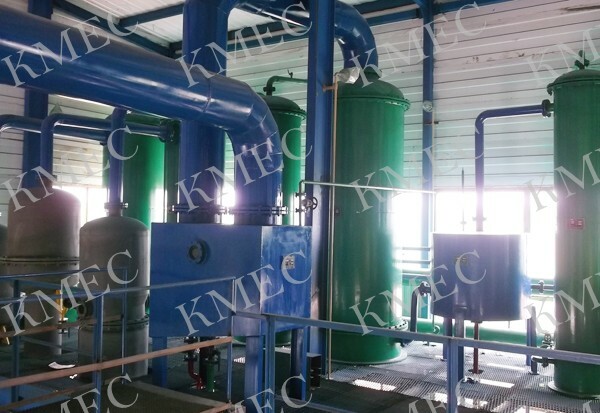 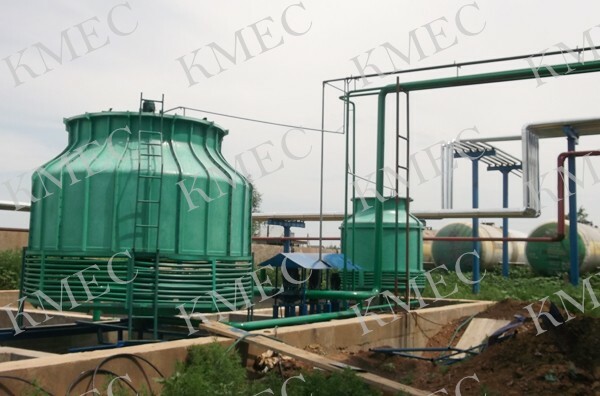 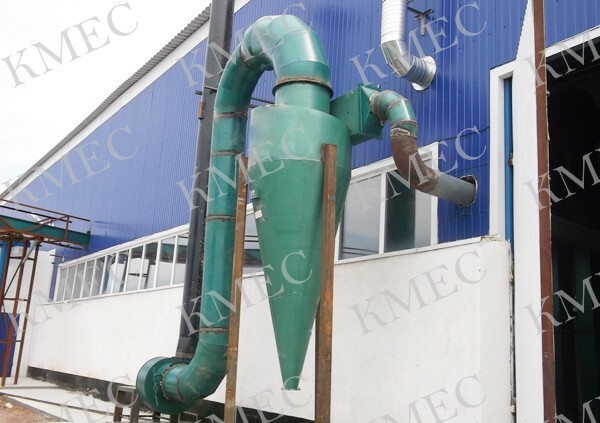 It is designed to process sunflower seeds oil, the whole plant including sunflower seeds pretreatment and sunflower oil pressing. 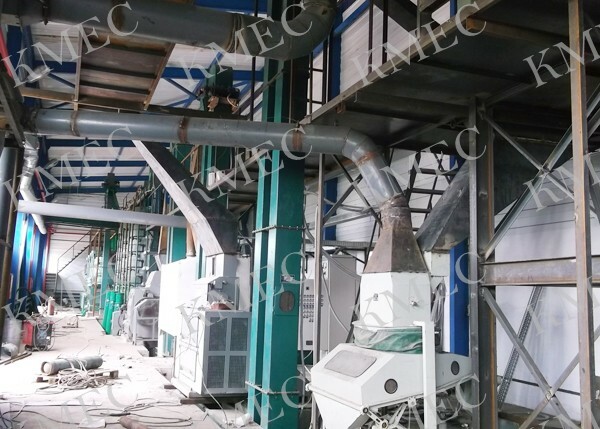 The daily capacity is 150 ton.